… And in my new recipe book, I’ve created gourmet restaurant-worthy recipes that are not only Paleo-friendly, but SIMPLE, EASY and EXTREMELY TASTY. Besides being co-founder of Pete’s Paleo with my lovely wife Sarah, I’m an experienced, professional Le Cordon Bleu-trained chef. In fact, modestly speaking, some of my dishes are so good, they’ve been featured in Bon Appetit magazine as well as Food and Wine. You see, in the Paleo community, quality recipe books written by trained, experienced chefs like me (gourmet or not) are rare. 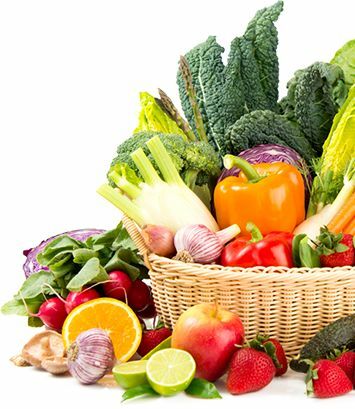 Paleo Eats is written for the Paleo person looking for more than the usual (i.e. boring) Beef and Steamed Broccoli. 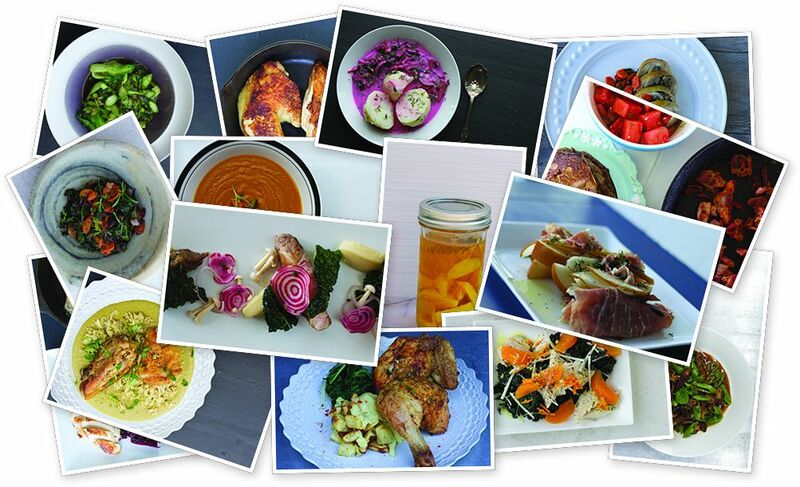 Each gourmet chef-prepared recipe is simple and easy to make. Usually in under 30 minutes. 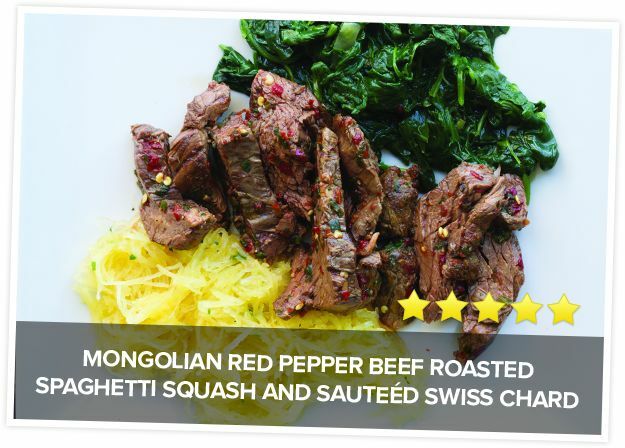 Yes, *YOU* really can make gourmet Paleo dishes like these yourself! I love this Paleo eats recipe because not only is it delicious, it pairs vegetables which are unusual in most Paleo recipe books. Yet it’s still easy to prepare. OK, be honest. When was the last time you had okra anything? 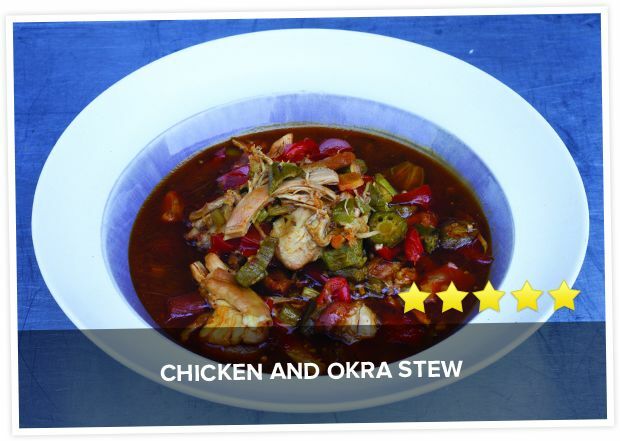 As you can see in the picture, there's more than just chicken and okra. There's also avocado, onions, peppers, tomatoes and a pinch of something else that makes all the difference. Unusual? Yes! But extremely simple to make. Sometimes you want a recipe that looks like it came straight from a restaurant's kitchen. Other nights, a meal you can just throw together between work and soccer practice fits the bill. With Paleo eats, either way you’re covered. Simple… easy… quick… tasty…no matter what the occasion. Inside, these 80 gourmet recipes are sure to impress even the pickiest of Paleo guests—yet are a cinch to throw together. Improves gut health -- reducing bloat, constipation, gas, etc. Makes skin, hair, and nails look nourished and great! Given the incredible documented health benefits of Paleo, plus my training, experience, and reputation, my publisher says I should expect Paleo Eats to be embraced way beyond the Paleo community. These recipes are THAT good. But don’t take my word for it. 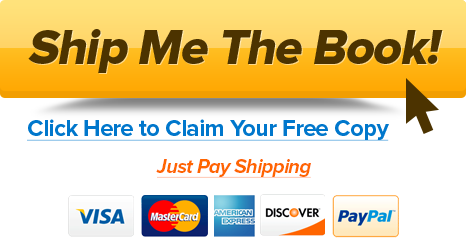 Go ahead and get your Paleo Eats promotional hard copy color book for yourself. Right now, it’s free, just pay the cost of shipping. Nothing will be rebilled on this offer, ever. This is a ONE-TIME shipping charge, and NOT a "free trial". 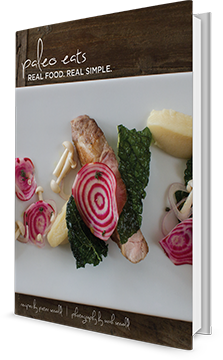 This cookbook is truly 100% free, and is our way of getting exposure for our new Cookbook without massive advertising budgets. I LOVE Pete’s recipes, and his cookbook is a great resource for creating nutritious, flavorful, but not overly complicated food! 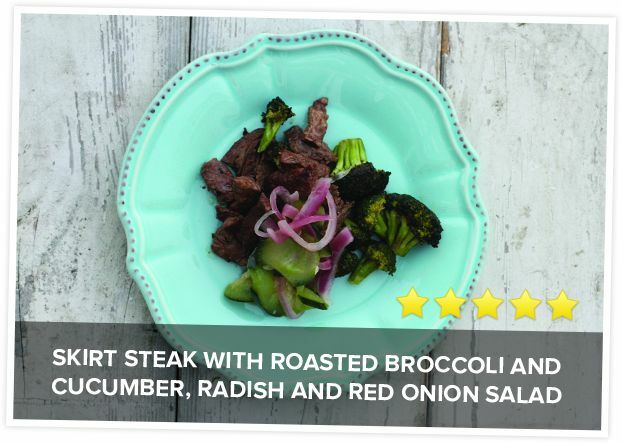 Pete definitely can show you how to make delicious high-end comfort-food paleo. All of his recipes are things my family can make & eat — and they taste so good! Pete has helped me make eating healthy easy. His recipes are amazing and are completely healthy. 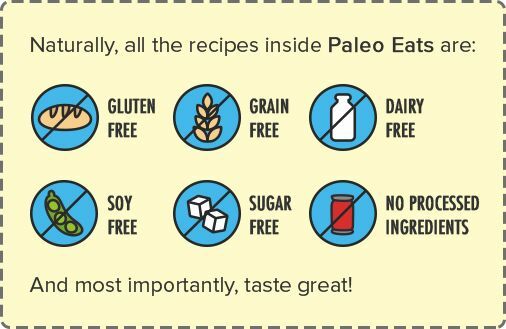 I have felt more energy and overall better since consistently eating Paleo (especially Pete’s recipes). Pete & Paleo have truly helped me change my life. Eating Paleo, I can definitely tell a difference in how I look and feel. 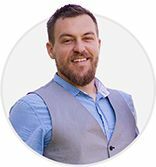 I have managed to drop 20 lbs that I had always had trouble losing, despite dieting and exercise, since I began eating Pete’s Paleo recipes. The recipes inside Pete’s book allow me to eat some of my favorite meals — but with much cleaner, healthier, and more whole ingredients than I was previously consuming. My health is finally coming around after years of dysfunction and the recent turn-around happened when I started eating Pete’s recipes. It’s time to reserve your copy now while supplies lasts. So go ahead and grab yours now by clicking the button below. It’s free with shipping. Nothing will be rebilled on this offer, ever. This is a ONE-TIME shipping charge, and NOT a "free trial". This cookbook is 100% free (just pay shipping), and is our way of getting exposure for our new Cookbook without massive advertising budgets. 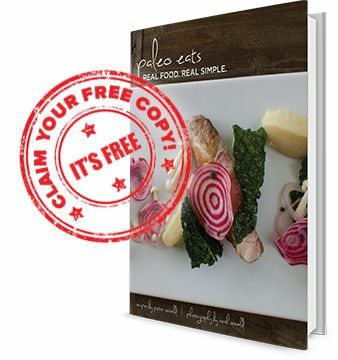 Claim Your FREE Copy of Paleo Eats Now! We value your privacy and will never share, rent, or sell your e-mail address.